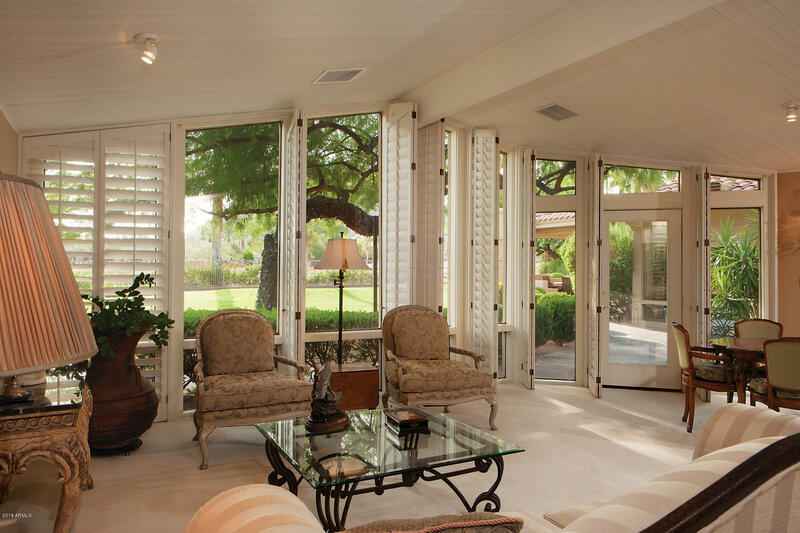 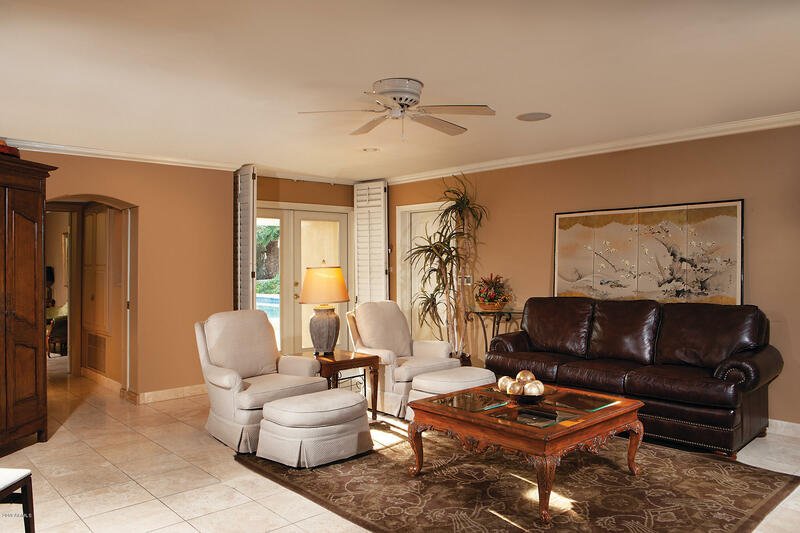 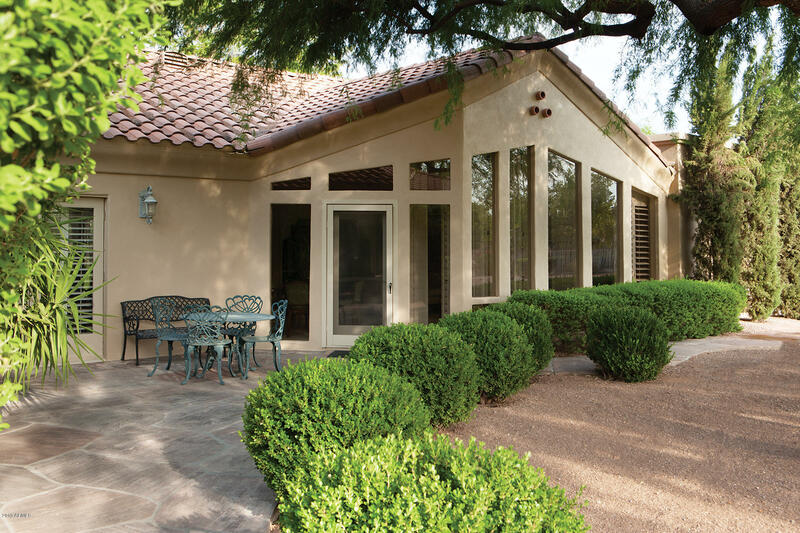 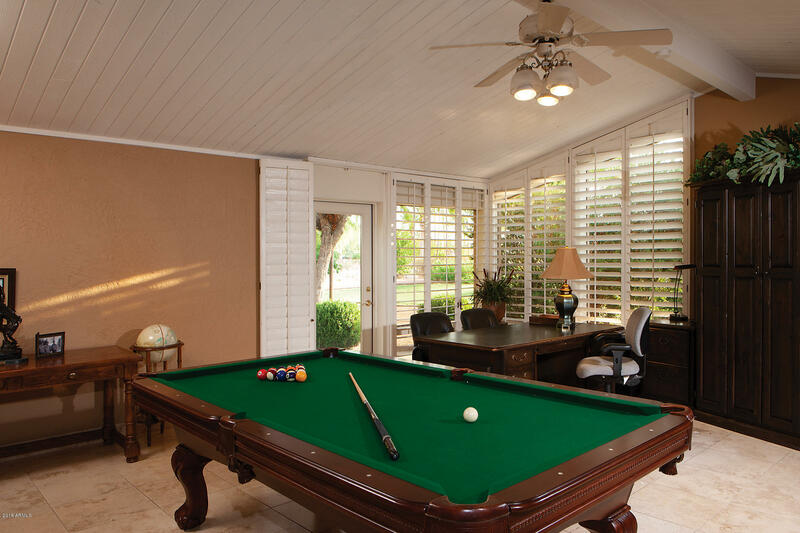 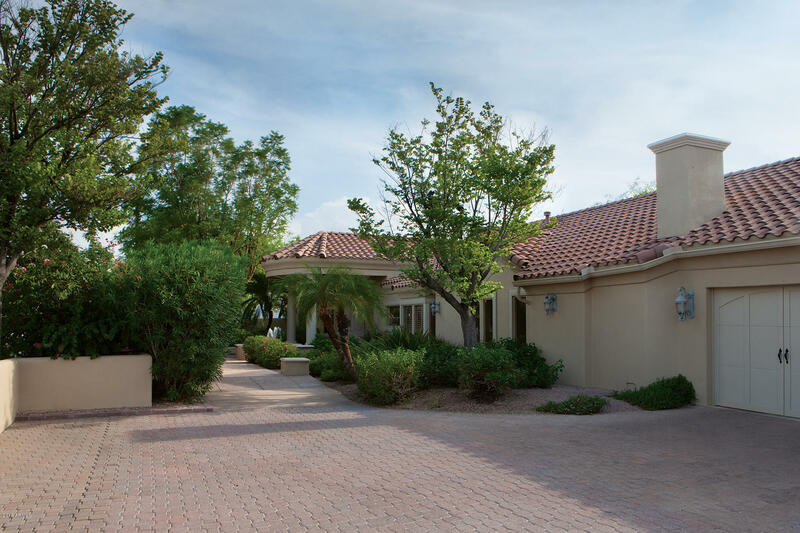 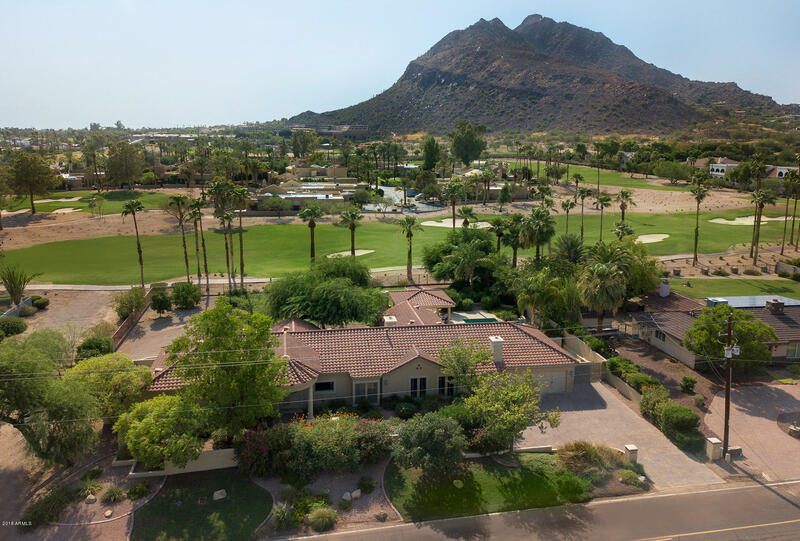 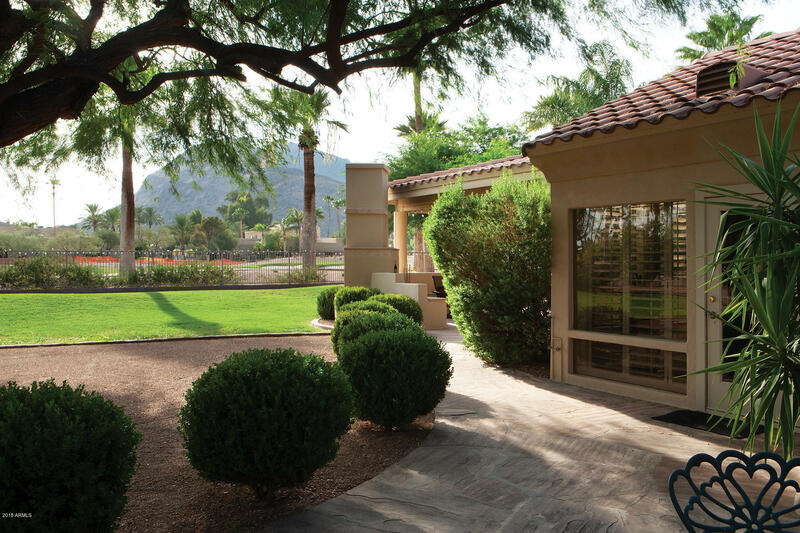 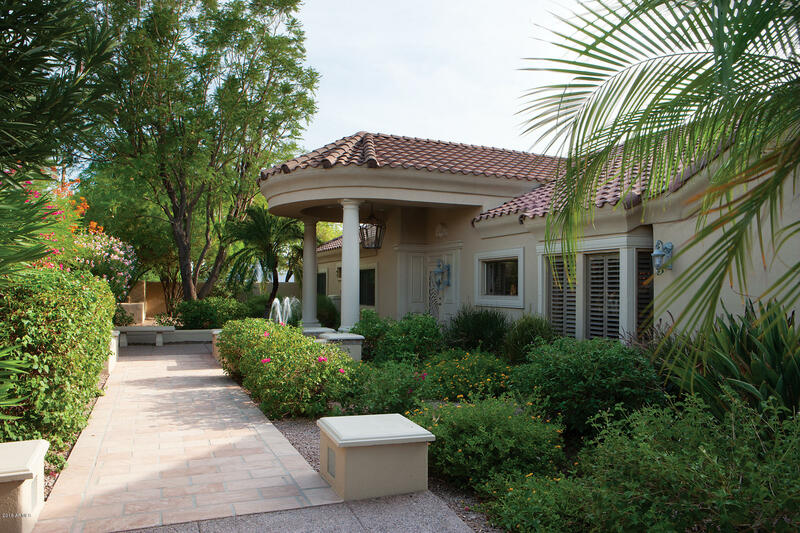 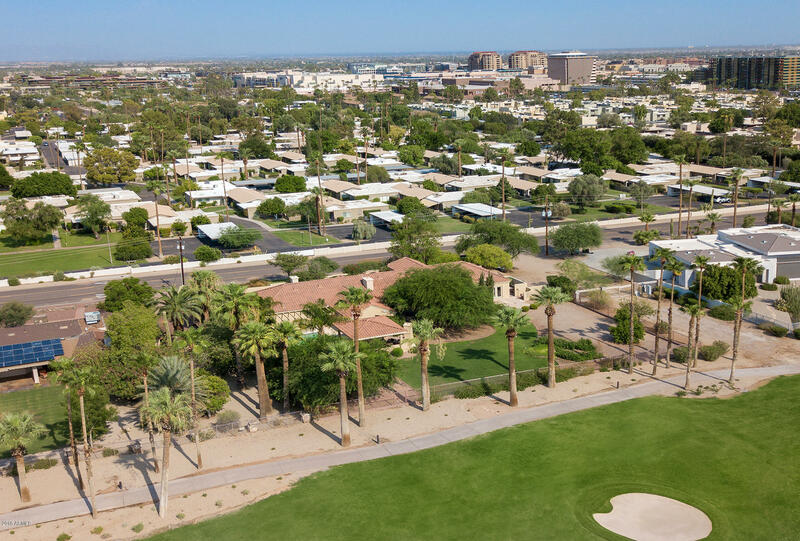 This home is located on the Phoenician Golf Course with unobstructed golf course and Camelback Mountain views! 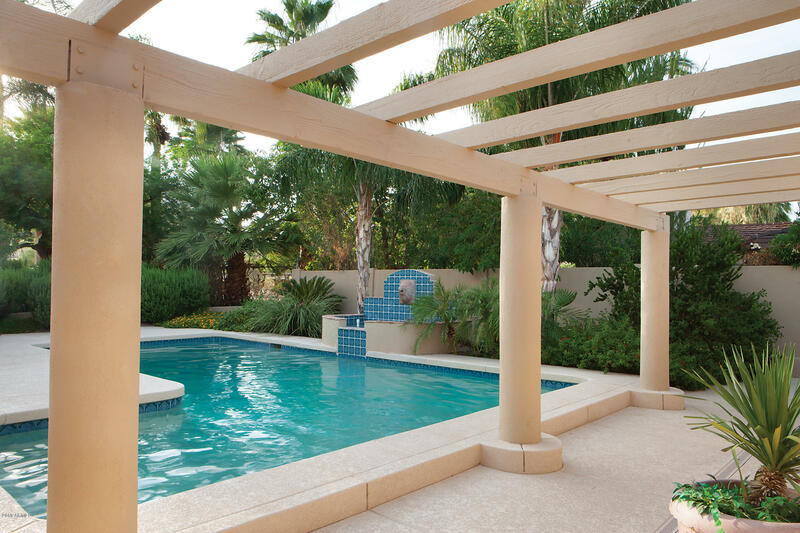 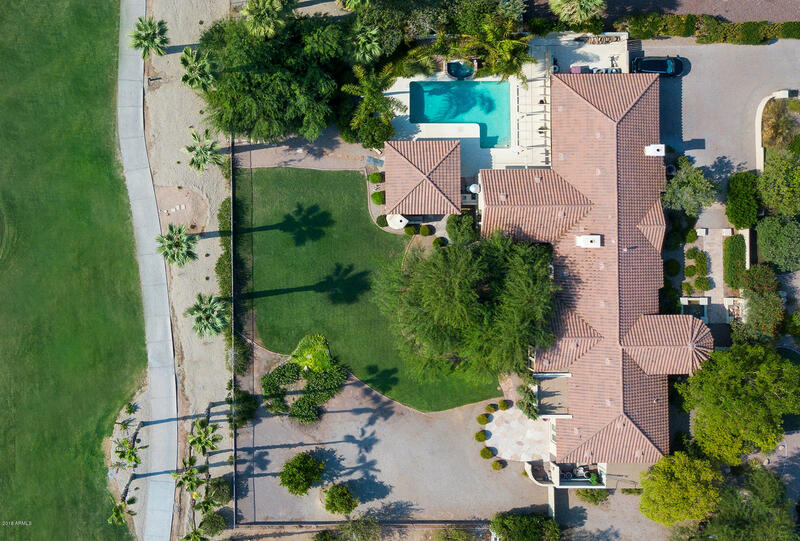 This acre plus lot is one of PV and Scottsdale's finest. 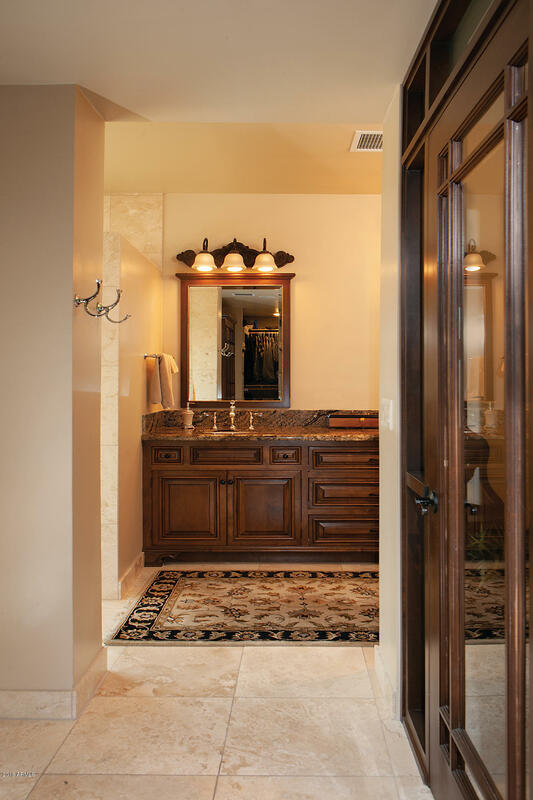 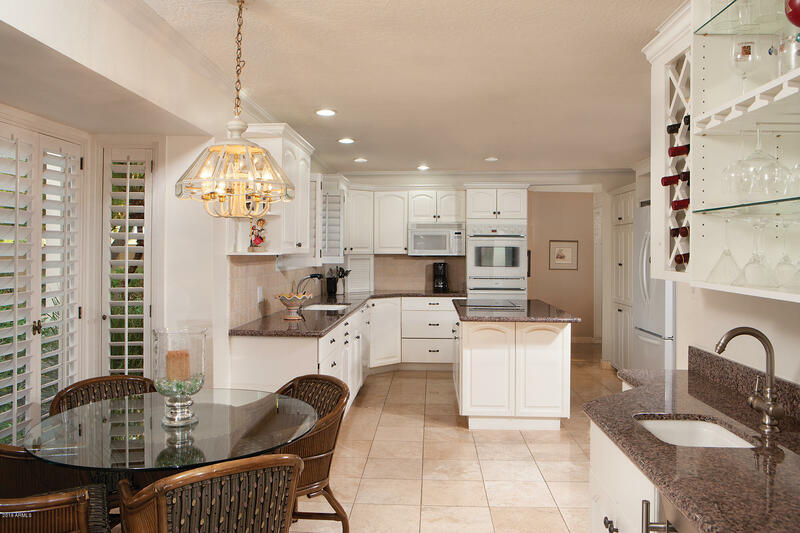 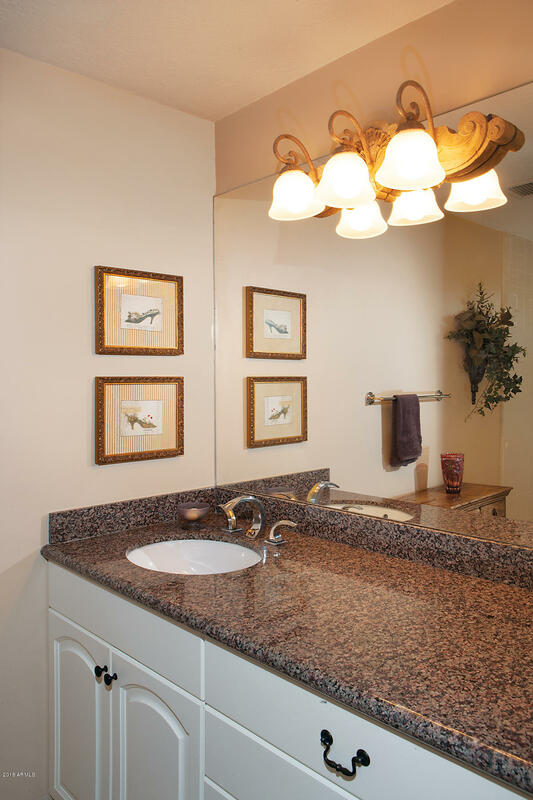 The 3,704/sf home went through a major remodel in 2003 and the master bath in 2013. 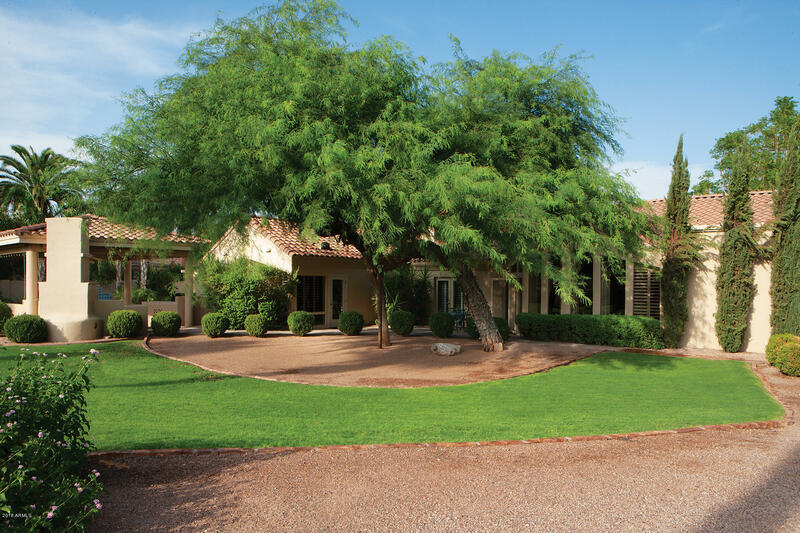 This home is in perfect conditions and ready to move in and enjoy. 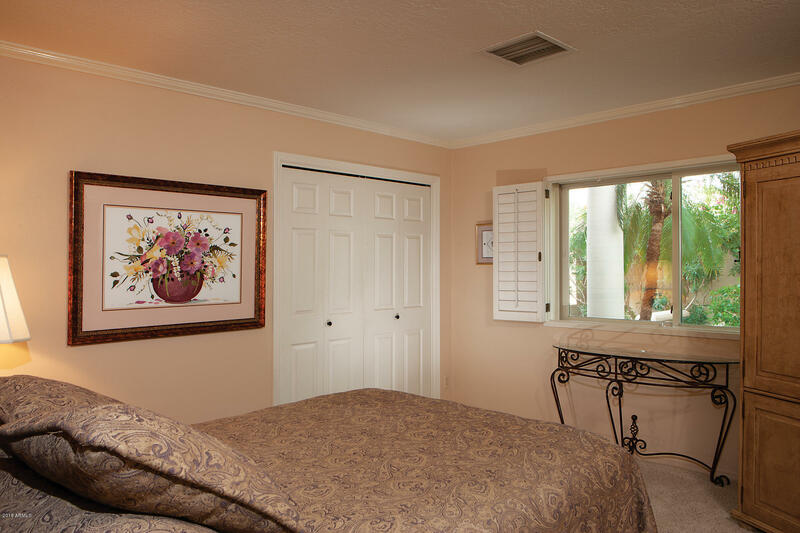 Includes two Master suites. 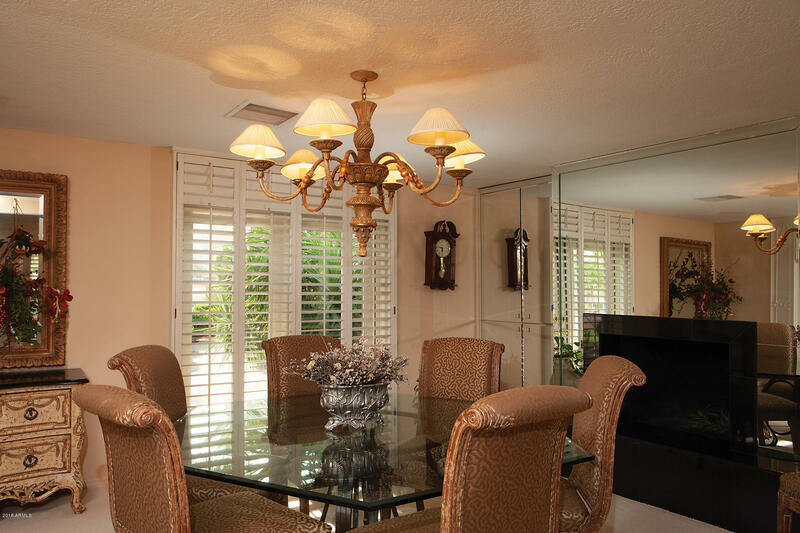 High end finishes include granite counters, Travertine floors, plantation shutters, two interior and one exterior fireplaces. 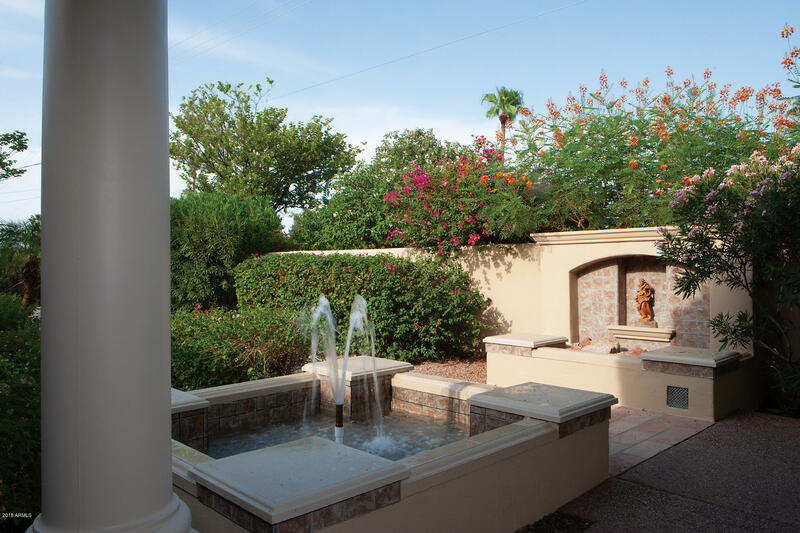 There is a beautiful courtyard entry with fountain. 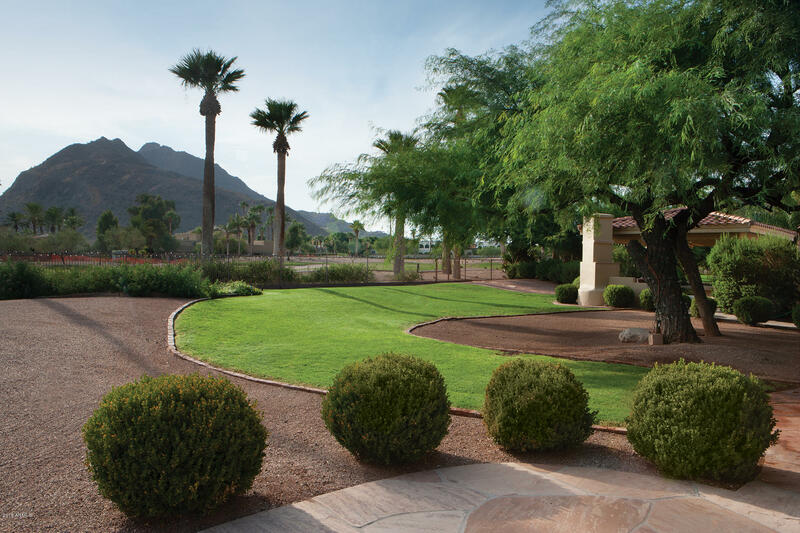 Lushly landscaped with mature vegetation. 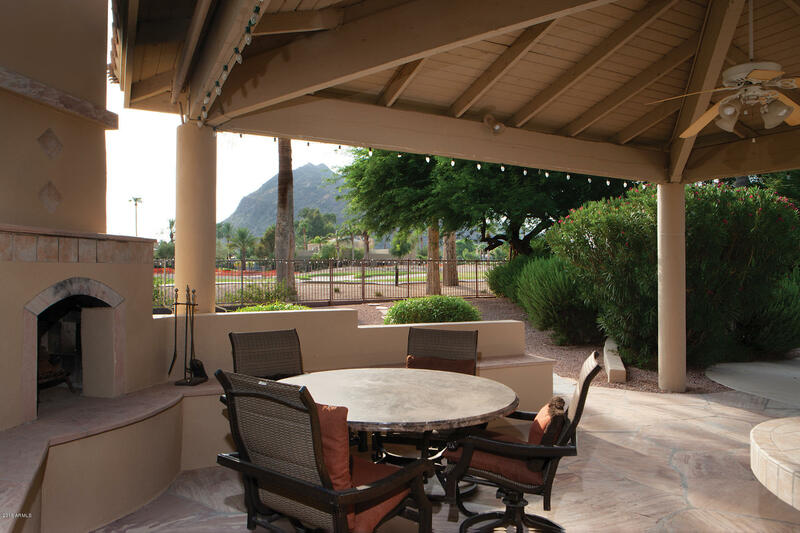 The huge back yard overlooks the golf course and sports a wonderful gazebo with fireplace and barbecue that overlooks the sparkling pool. 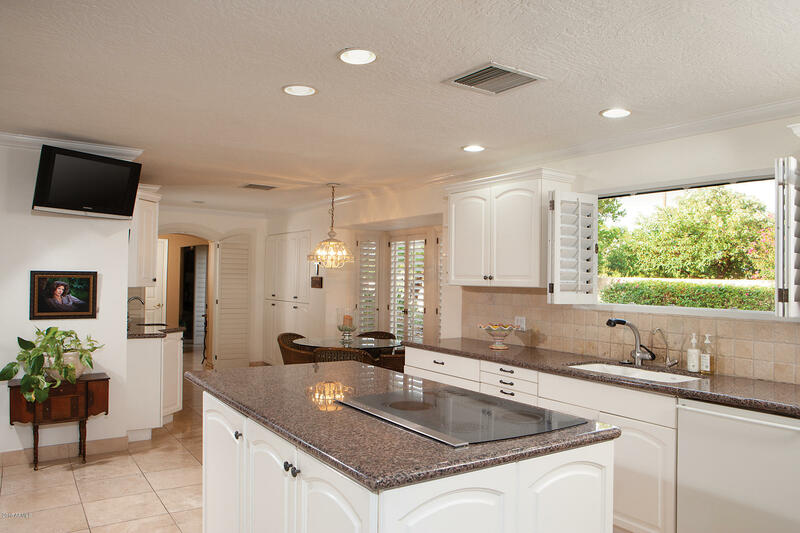 Don't miss this opportunity to own this beautiful home being offered at near lot value alone. 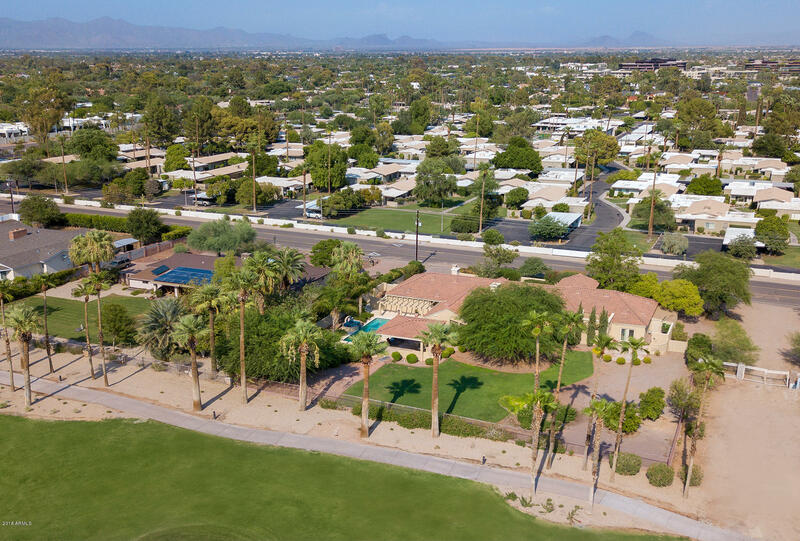 From Camelback Rd Go North on Invergordon (64th) to Chaparral East to 66th St, South to property on west side of the street.